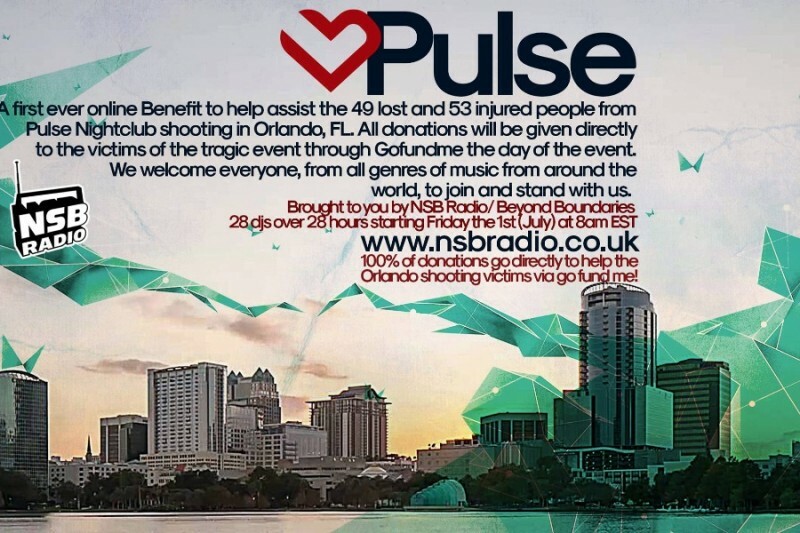 Pulse Orlando Benefit On Now! If you’ve been listening to the station over the last 28 hours, you’ve been listening to a collection of mixes from 28 different DJs streamed and organized by Jayson Butera of Beyond Boundaries. A days worth of DJs have donated their slots and even more DJs donated mixes, including myself. I also donated some money and if you have the means, you should too. Somehow though, posting the fundraiser info to the website was overlooked. The GoFundMe page will remain open for the next 2 days and this is the final hour of the fundraiser, featuring a set by yours truly, that’s right me, AliKat. A first-ever online Benefit to help assist the 49 lost and 53 injured people from Pulse Nightclub shooting in Orlando, Florida. All donations will be given directly to the victims of the tragic event through GoFundMe the day of the event. We welcome everyone, from all genres of music from around the world, to join and stand with us. 100% of donations go directly to help the Orlando shooting victims, via GoFundMe.